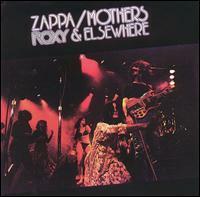 Roxy & Elsewhere is a live album by Frank Zappa & the Mothers which was released in 1974. 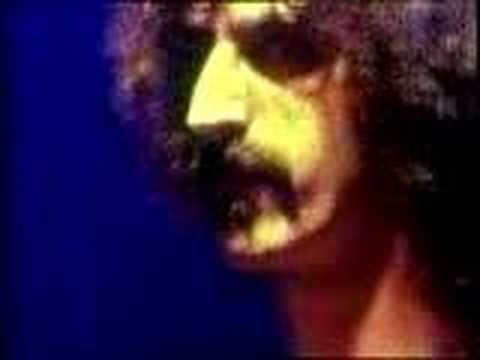 Most of the songs were recorded at The Roxy Theatre in Hollywood, California on December 10, 11 and 12, 1973. 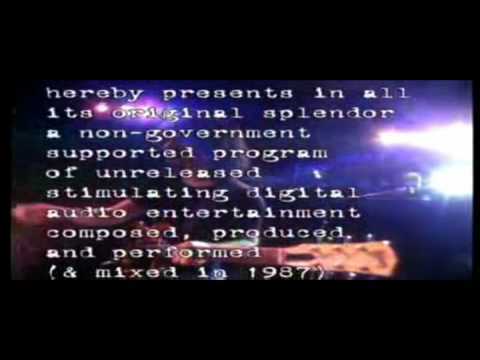 The material taken from the Roxy concerts was later amended with some overdubs in the studio, while the 'Elsewhere' tracks were recorded at the Auditorium Theatre in Chicago, Illinois, and Edinboro State College, Pennsylvania and do not contain overdubbed material.